This entry was posted on oktober 24, 2016 by hogavserier. 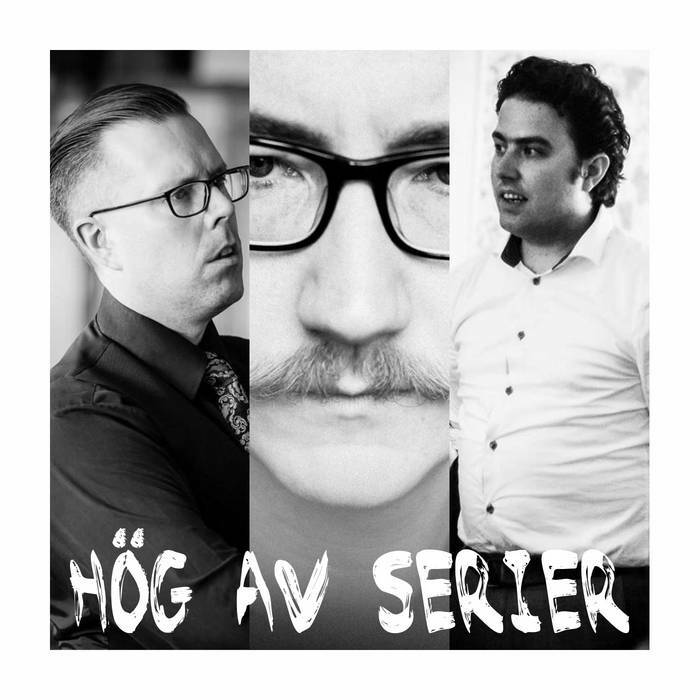 It was filed under Pod, Podcast och taggat Chris Bachalo, Citizen Jack, Dr. Strange, Ed Brubaker, Elisabeth Breitweiser, Jason Aaron, Kill or be Killed, Sam Humphries, Sean Phillips, Tommy Patterson.